goto official website @ www. 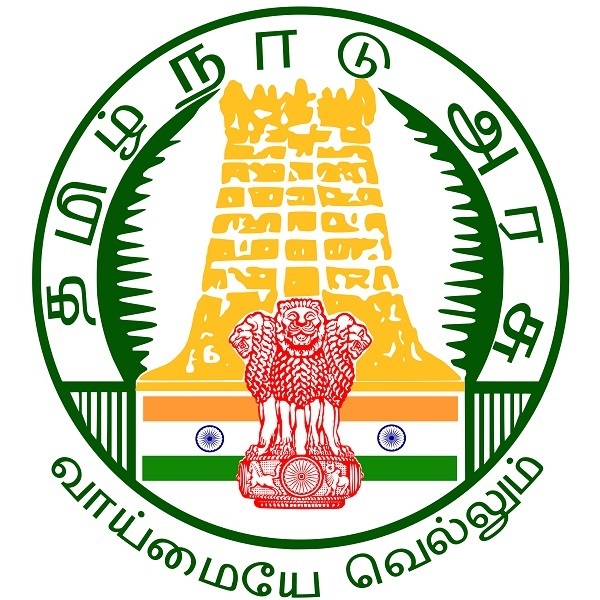 dge.tn.gov.in. save the 11th public Time Table pdf file. Students take a print out of XIth Time Table for preparation purpose. 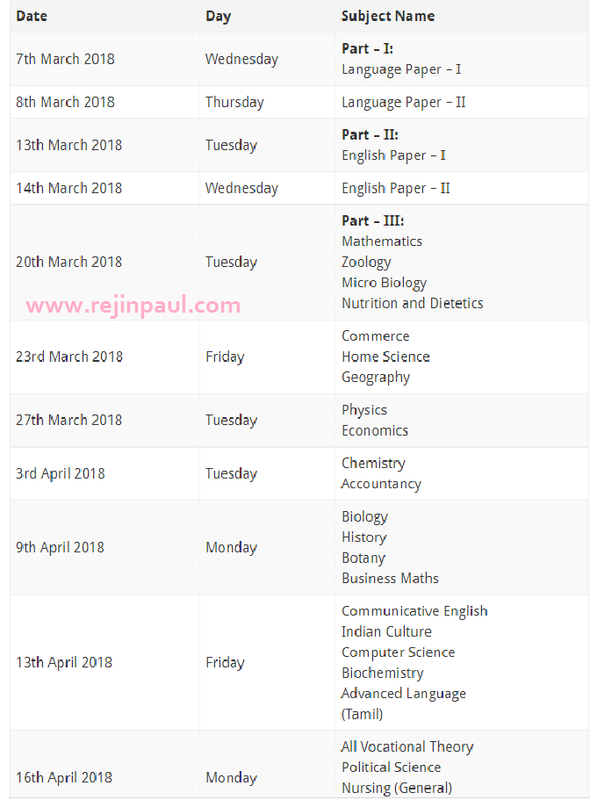 Students who registered in 11th public annual Exam are inform that, If you have any query regards to Tamilnadu 11th public Exam Time Table 2018 , have leave comment in below provided comment box. 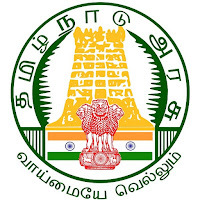 We will be sure provided information/ suggestion To Download Tamilnadu 11th Exam Time Table 2018 as your reference.